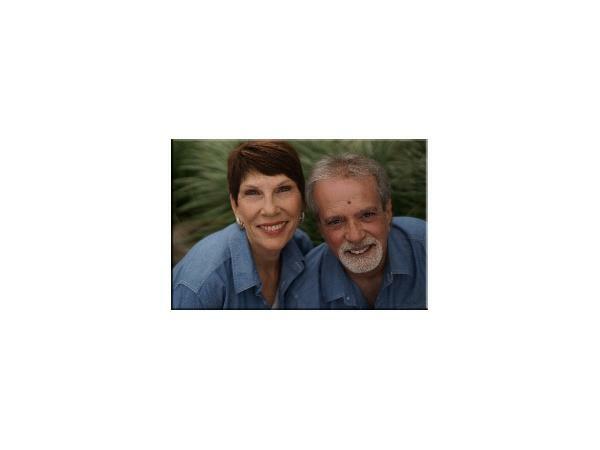 Welcome to the Spiritual Insights Master Class Series, Guidance from Spirit: Channeled Messages from Beyond the Veil. 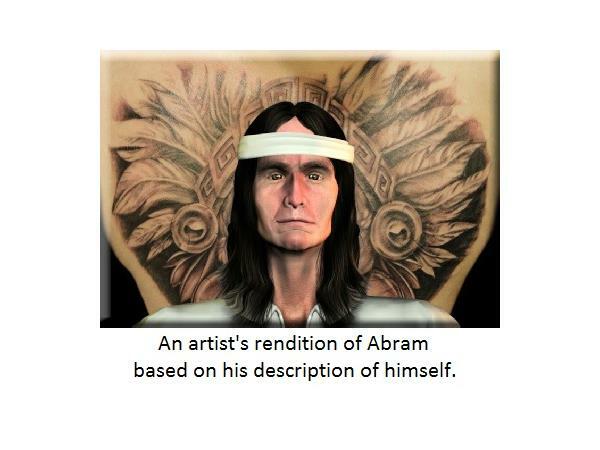 Reality Class is with a Spirit named Abram, channeled by Special Guest Co-Host Tom Massari. Abram is a very vibrant, knowledgeable soul with a straightforward teaching style. He appears regularly on the 2nd Tuesday of the month at 3:00 pm Eastern. Tom Massari, husband of Special Guest Co-Host, Psychic Medium Sue Massari, has been channeling Abram for more than 40 years. The type of channeling that takes place is “full body” channeling, where the being embodies the human channel and speaks to us directly, offering profound information and guidance. 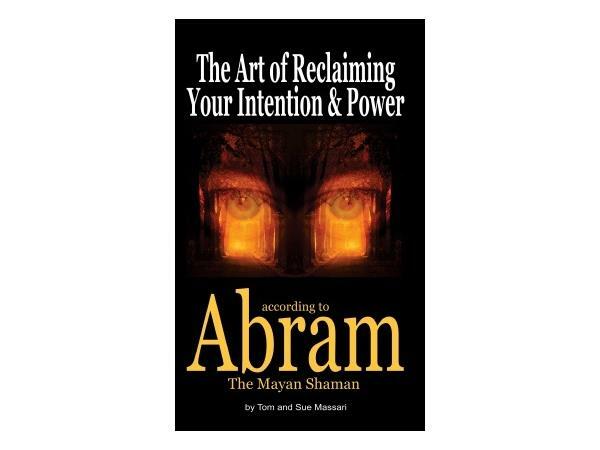 The self-empowering and transformational book The Art of Reclaiming Your Intention and Power, According To Abram, The Mayan Shaman is a compilation of teachings as Abram explains the laws of the universe, the principals of manifestation and effective techniques for creating balance, health and money in your life. PLEASE NOTE that questions are not taken from callers during these segments. Learn more, purchase the book, hear audio files, see videos and book a (life-changing) private consultation with Abram at AbramChanneling.com. Never miss a segment! 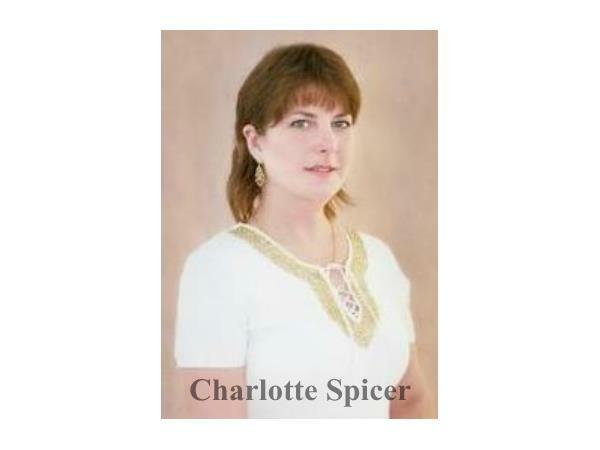 Follow the show on Twitter @CharSpicer. 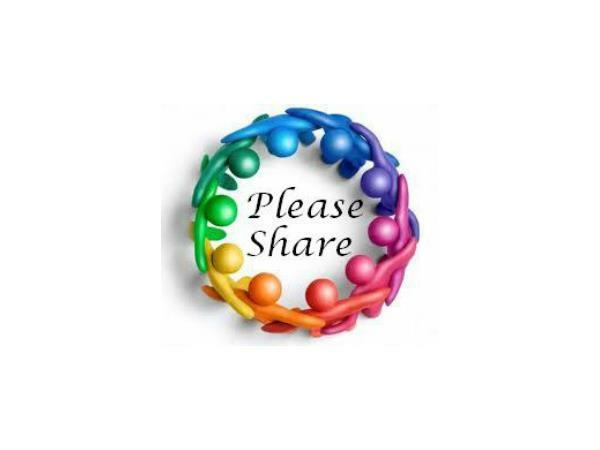 Interact with other listeners and like-minded people on Facebook in our NEW Closed Discussion Group, The Spiritual Insights Forum, and tune in to your favorite segments directly from the Spiritual Insights Radio Page!